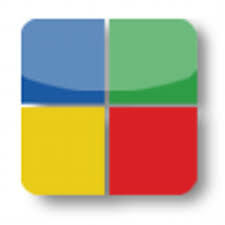 AppsEvents Latest: Introducing the 'Featured Google School Project, Win Free Pass to US Events & More. The second season of ‘The Innovation Institute’, hosted by Springdale Arkansas Schools and the eMINTS National Center, is taking place this June 8 and 9, 2016. This 2-day event aims to improve current instructional technology practices and is a great opportunity for educators to come together and learn from each other. 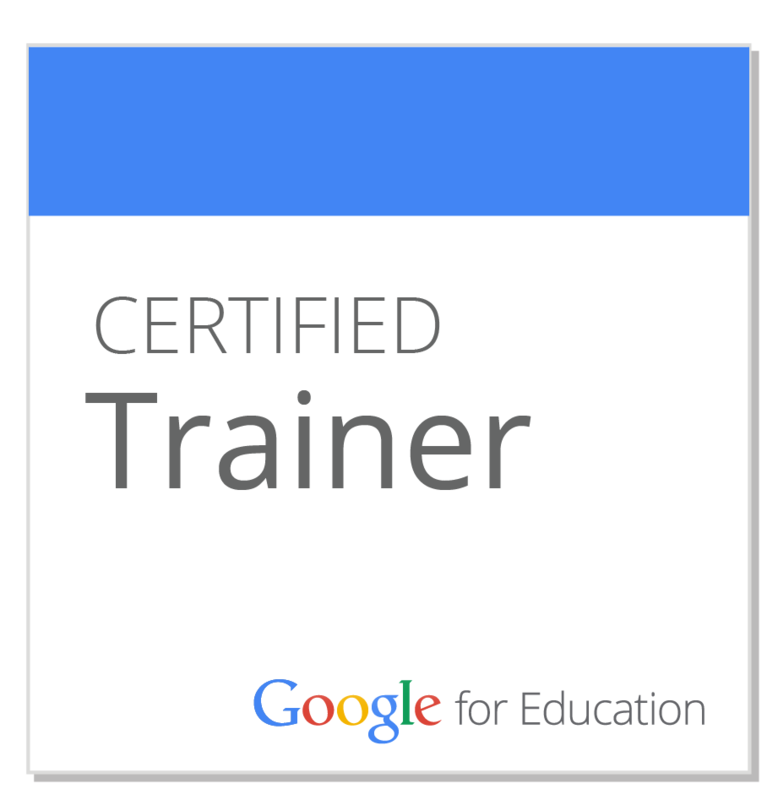 If you have previously attended any of our Google Pre-certification bootcamps, we encourage you to share your knowledge and ideas on using Google Tools for education bysubmitting a session proposal. For those attending the conference, we are happy to announce that we will be giving away some free passes for our 2016 US summits and bootcamps! 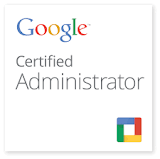 We may also be offering our 1-day Google PreCertification course as a post-conference workshop. Additional details to be announced soon. We’ve been asked many times for case studies on International Schools that have implemented Google Apps. How they did it, what were some of the challenges during the early stages, common teacher/student issues, best practices that had a huge impact etc. 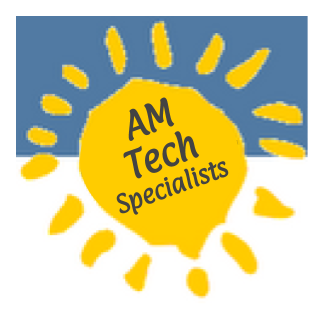 We decided to address this by starting a monthly “Google School Spotlight” feature on both the AppsEvents blog and this newsletter, rolling out next month. 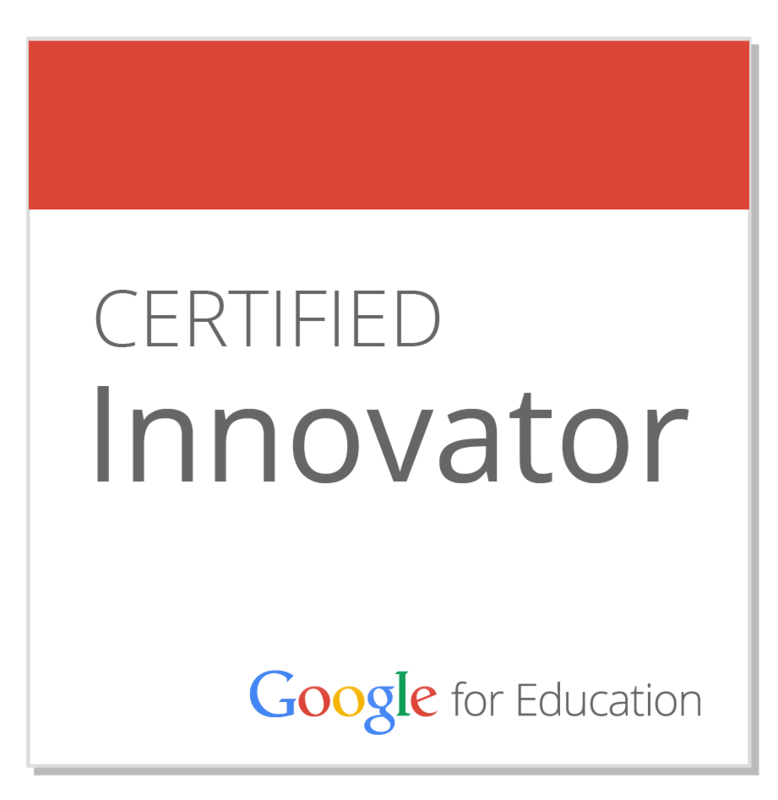 We already contacted some school leaders that have inspired our team and we are still looking for innovative Google schools that would be happy to participate. If you are in a school leadership position or involved in Google Apps administration or technology integration, we would like to celebrate your success by involving you in this year long project. Should you be interested, please email jane@appsevents.com. We're conducting a survey on Google Apps use and related EdTech in International Schools and your input would be appreciated. This is the first of what will be an annual survey and we will close for submissions at the end of March. In exchange for completing the survey, we will share the results with all respondents including our analysis of the trends and best practices we note among other International Schools. A lot has happened in education this past year in the development of cloud based learning and Google Apps. Many innovative ideas have been developed and shared worldwide. Now is a great time to take your learning to the next level. 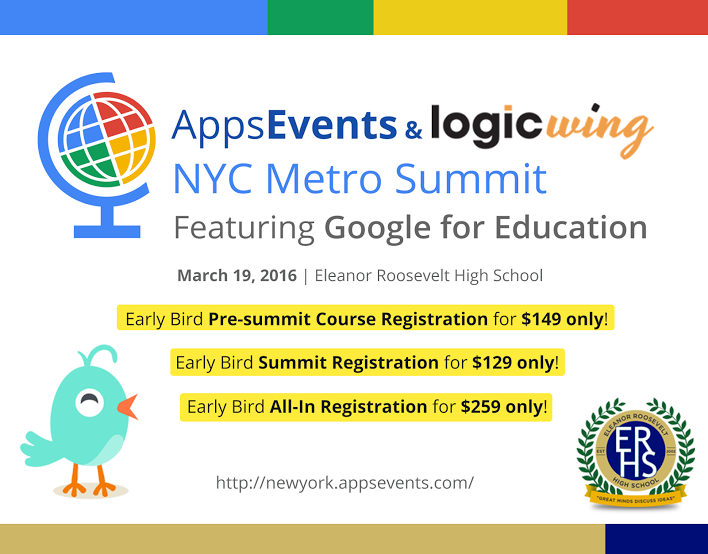 The Eleanor Roosevelt High School in cooperation with AppsEvents and our amazing partner LogicWing, is proud to be hosting the first NYC Metro Google for Education Summit onMarch 19th (Saturday) with the Google EDU certification preparation boot camp being offered as a whole day pre-summit course on Friday, March 18th. The summit is a fantastic learning event to support classroom teachers, school leaders and school IT staff on leveraging Google Apps for Education tools to enhance and support 21st century learning. The New York event has been focused to really meet the needs of the NY Google Community and the EARLY BIRD pricing has been extended through March 4th. For those who haven't registered yet, now is the perfect time to take advantage of the lower rates. Looking forward to meet you at the summit! Additionally, if you have attended an AppsEvents Google PreCertification Bootcamp would you mind completing this feedback survey? 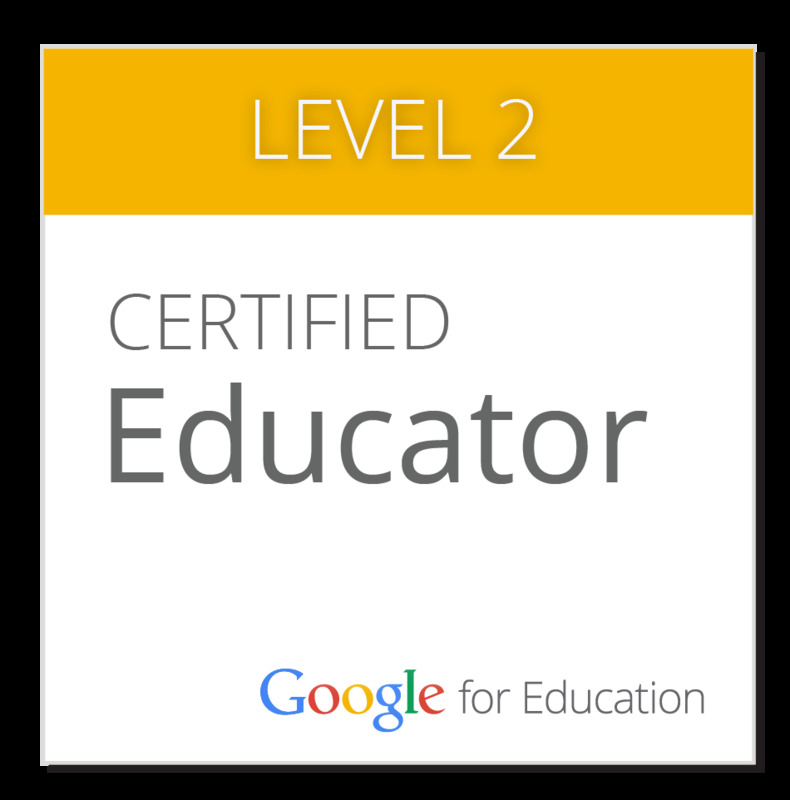 We would love to know if you did become Google Certified in any or all areas and what you have been doing or future plans! Here are some February 2016 Google Apps updates that might be of interest to you: Google Introduces Voice Typing, Faster Insights for Forms, and More Updates! View all upcoming events on www.appsevents.com or host one. The Eleanor Roosevelt High School in cooperation with AppsEvents and LogicWing is proud to be hosting the first NYC Metro Google for Education Summit on March 19th (Saturday) with the Google EDU certification preparation bootcamp being offered as a whole day pre-summit course on Friday, March 18th. Check out some of the exciting things you can look forward to during the 1 day summit..
Customize your summit learning according to your experience or job role! Do you feel that you need more time to explore specific tools? Start your day on the right foot with our focused beginner/intermediate sessions. We have sessions on the core Google apps such as Docs and Drive, Sheets, creative ways of using Slides for a collaborative classroom, using Sites for digital portfolios, among others on using technology and Google tools for deeper learning, enhanced communication and productivity. Ready to level up? Come prepared with a basic knowledge of Google Forms and get ready to become a Forms and automation expert in Adam Schoenbart’s session, “How To Make Feedback Better & Easier”. 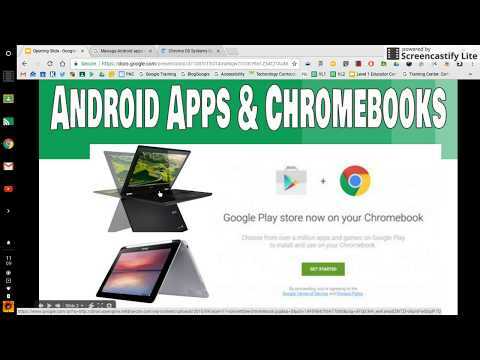 Learn also how to build a user friendly database on Google Sites to view lesson plans using Autocrat and Awesome Tables. In this session, you will get a feel for designing and distributing curriculum templates as well as building a curriculum database for your organization. If you are an educator, trainer, leader, or admin ` whatever your role, whatever your goals, there is a wide selection of sessions! For a more comprehensive list of the various sessions, please visit https://nymetro2016.sched.org/. Watch the infamous International HOA ~ Demo Slam Live ~ led and organized by Lee Webster from Bangkok, Thailand! The Demo Slam sessions are a group of educators from around the world who get together once a month and compete against each other by doing a demo slam on any Google Product. The Slam is now sponsored by AppsEvents. For more information, you can access or join the Demo Slam community through this link. We will also have a Demo Slam session for summit attendees where we encourage everyone to showcase a tip or trick that others will be able to use in 2 minutes or less. Slams can be pre-planned and expected to have been rehearsed/prepared. Learn more or submit your slam ideas here! Early bird has been extended to March 4th ~ only $129 to enjoy all of these GREAT benefits! Don't miss it!